Stock up on dog food at Amazon. 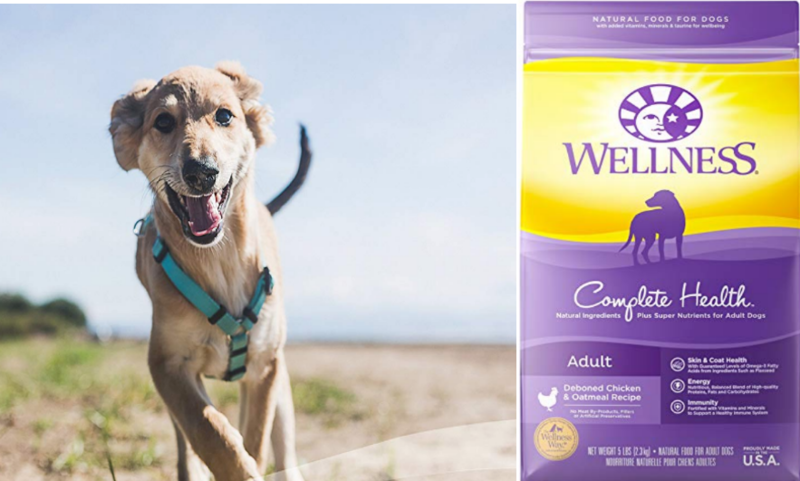 For a limited time you can score 50% off Wellness Complete Health Natural Chicken & Oatmeal Dry Dog Food when you clip the 50% off coupon located under the price. 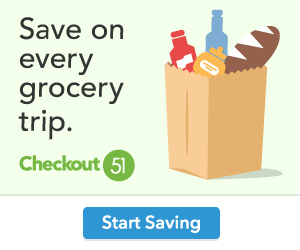 Prime members receive FREE Shipping (Go HERE ← for a 30 day FREE trail) or receive free shipping on orders over $25 or choose Subscribe & Save and receive and additional 5% off and free shipping. 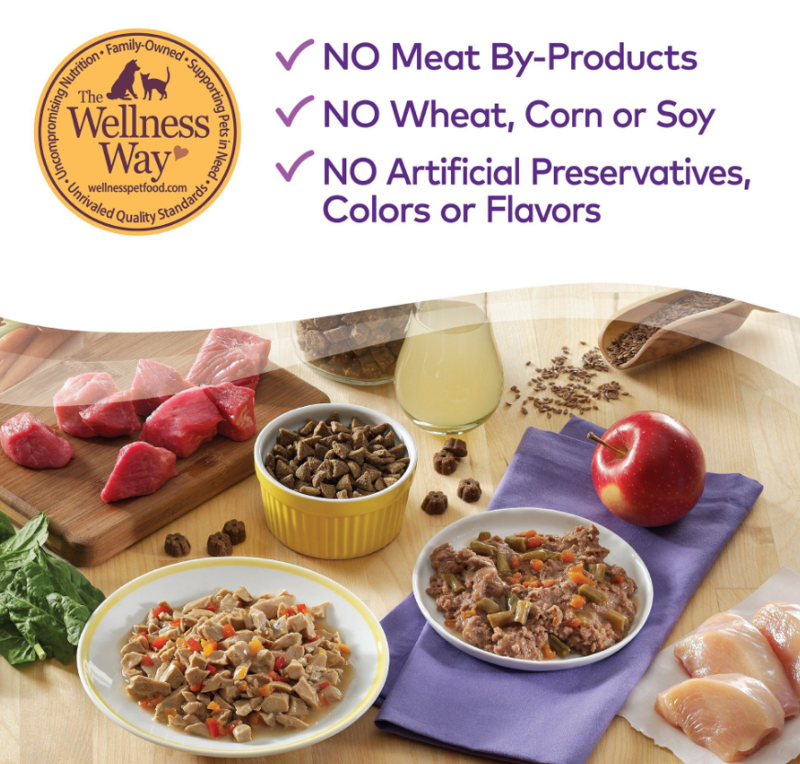 Note that the 50% off coupon is valid for your first pet food subscribe & save order.